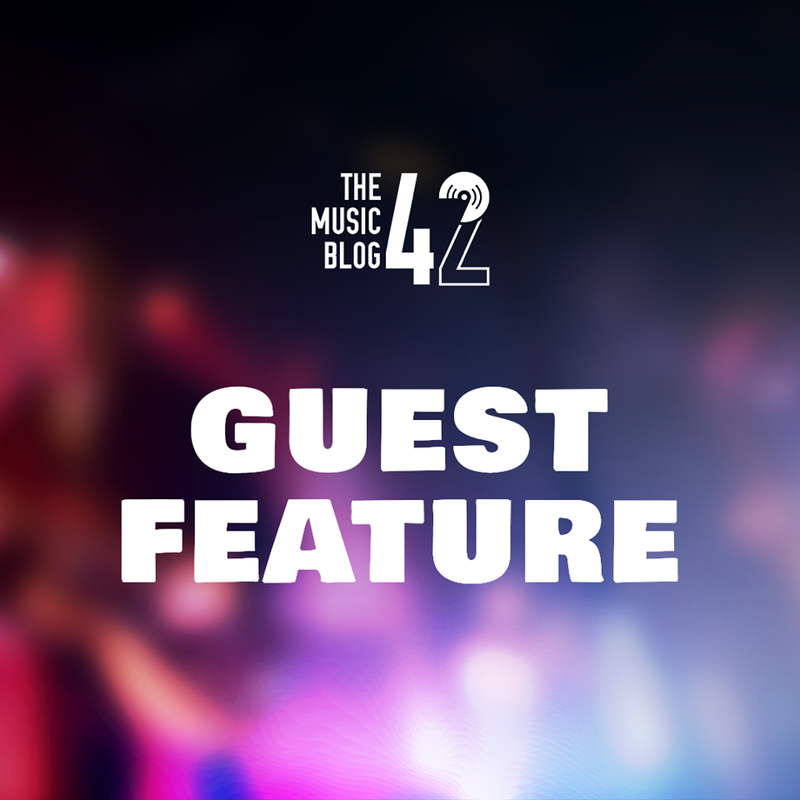 This week’s feature is a guest feature from Myles Ketchell, a new writer for The Music Blog 42. Here, he details what made him infatuated with Noel Gallagher’s music and his expectations for his new upcoming record. After falling in love with Noel Gallagher’s High Flying Birds after the release of their debut album in 2011, it became so clear why people preferred Noel’s music over his brother’s (at the time, it seems that public opinion has slightly shifted in the past few years). I found his first album a pleasant surprise, although I did have high expectations as this was his first musical outing since Oasis. Filled with great melodies and memorable lyrics, opening with Everybody’s On The Run reminded me how great a lyricist and all-around musical genius he is. I also enjoyed the song If I Had A Gun, it’s slow building tempo and intelligent lyrics made it a relatable song for me to listen to. Stop The Clocks closed the debut album, although I didn’t want it to end, it left me wanting more which is the beauty of his work. 2015 marked the much anticipated ‘difficult’ second album Chasing Yesterday. I’d plan longer drives to work to give myself time to listen to the album, as I was already obsessed with his first one. I had such an excitement for tracks such as In The Heat Of The Moment, which was a step up in pace from his previous songs, and The Dying of the Light which had been floating about on social media for a while as a live version, but the studio version trumped this massively. Like the first album, Chasing Yesterday ended on such a high with the Ballad of the Mighty I, the song displayed his growth from his early Oasis days yet maintaining his own unique sound which made me such a big fan. Oasis played a big part in my musical upbringing. (What’s The Story) Morning Glory was the first Oasis album that I had ever bought, only because so many people were talking about the group at school. I instantly fell in love with the band, Don’t Look Back In Anger to this day remains as one of my favourite songs of all time, especially with how much meaning it has attached to it now after the past few months. Opening with Hello, which I thought was quite ironic and cheeky, and ending with the amazing Champagne Supernova, made the band’s second album an instant classic, an album which is on a par with their debut Definitely Maybe. After listening to that album, I now have the complete Oasis collection on CD, with a handful of re-release deluxe editions too. (What’s The Story) Morning Glory will always have a place in my heart and serve as a reminder as to why I love Oasis so much. Who Built The Moon? is set to release later this month (tomorrow, 24th November) and personally I cannot wait for what is bound to be a great album. So far, I’ve only heard the tracks Holy Mountain and She Taught Me How To Fly so far from the four he has released as singles, and to no surprise, I adore both tracks, both are different for Gallagher yet it shows he is willing to experiment with his sound. Time will tell if the upcoming album will go down as well as its predecessors, but with Noel at the driving seat, I think this could potentially be his best work based on the singles released. READ OUR REVIEW OF WHO BUILT THE MOON? ON SATURDAY NIGHT AT 8PM!